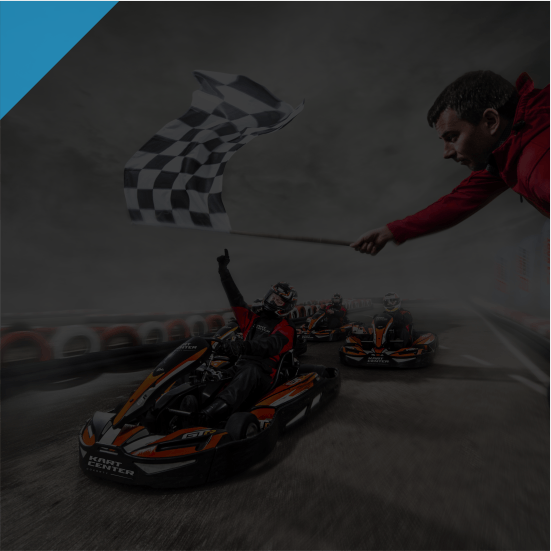 KartCenter brings a completely new approach to amateur karting. We create venues with best Sodi go-karts and with attention to the quality of service and safety of our clients. Our go-kart tracks are built to make you feel authentic racing experience. We are a place for all motorsport enthusiasts and those who are sitting behind the go-kart’s wheel for the first time. KartCenter has been present on Polish karting market since 2008. We never stopped providing best possible service whilst keeping maximum security standards. The vehicles by French SodiKart company that we offer, are a reflection of the abovementioned assumptions. Each model from our fleet is selected to fit the specifics of a respective track in order to provide the best experience for our clients during races. By choosing Sodi, we chose the combination of modern technology and innovative technical solutions, which increase the performance of the equipment and provide maximum comfort and security at the same time. We challenge ourselves to make every client feel like an F1 driver and to make the emotions they feel during the race be remembered for a long time. We think that karting is both great fun and an exciting motorsport that teaches strategy, composure and precision behind the wheel. As an official Sodi go-kart track, we organise international Sodi World Series karting competition. 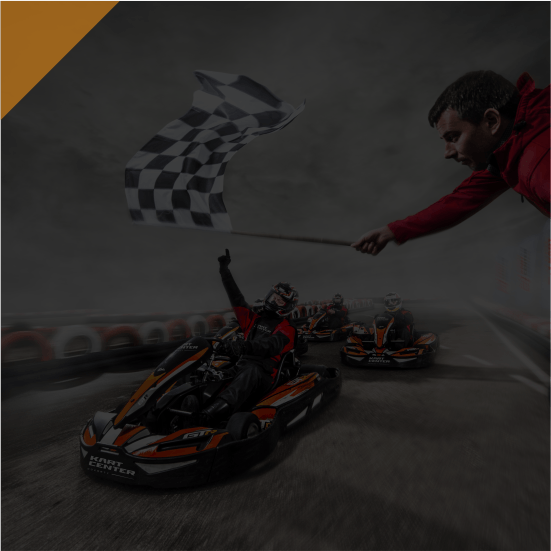 It’s dedicated to all passionate competitors and young karting enthusiasts who dream of following in the footsteps of race drivers such as Robert Kubica. We also organise quality improvement classes at KartCenter Karting Academy. We have a tried corporate event bundles, teambuilding events and incentive gifts selection for corporate clients. We organise unforgettable stag parties with a serious dose of adrenaline as well as exciting birthday parties for kids and adults alike. 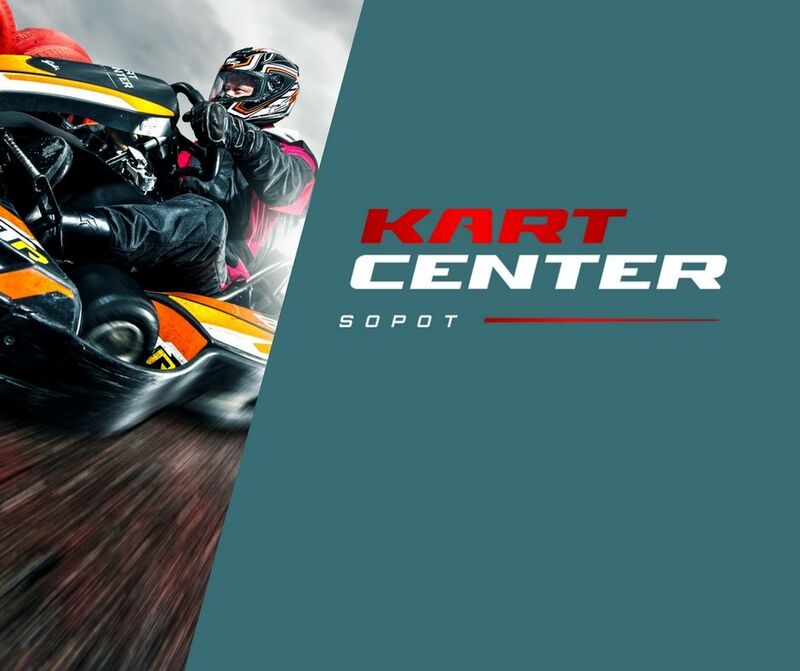 KartCenter is a perfect spot to spend time with your family or friends. To organise a corporate event or a birthday or stag party. We have organised thousands of successful events. If you are interested in good fun for you and your guests, visit one of our locations! When we opened our first track in Gdańsk-Oliwa in 2008, that was later on moved to Sopot, there were only several venues like that in Poland. Over the next several years, more and more go-kart tracks were built. This contributed to a constant growth of karting. As fans and drivers we appreciate this process. At KartCenter we want this sport to be accessible for people of all ages and available in many locations. By constantly modifying and perfecting our home venue in Sopot and closely cooperating with the best go-kart producer in the world we have gained reputation of an exciting venue where great fun is guaranteed. Our plans include constant perfection of the offer and service standards. Karting is an exciting yet safe sport and we aim to create conditions in which as many people as possible can try it. Therefore we are planning to keep opening new locations consequently, drawing from several years of experience of our employees and listening to our clients’ needs. If you want to organise an event for your company or your friends, contact us today!